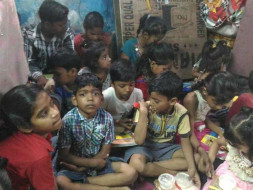 Support India Foundation an NGO working in Slums of Delhi for spreading education amongst underprivileged children. 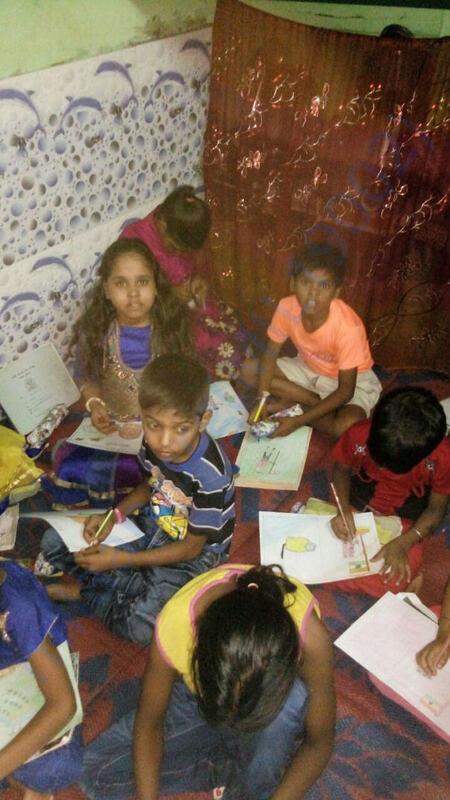 We provide regular evening class to all the kids in that locality free of cost. We needs INR 5000 per month which include teacher's salary, rented space & stationary items for the kids. The total cost for years is INR 60000. We request to donate to our education initiative so that we could reach to more underprivileged children in Slums.